More stock available in Chicago, Illinois and Asheville, North Carolina. Ho-ost is a brand of Ho-ost Internet Solutions Limited (Registered in England & Wales) Company Number 09970768. Our VPS nodes are utilising a shared 1Gbps Network Port. 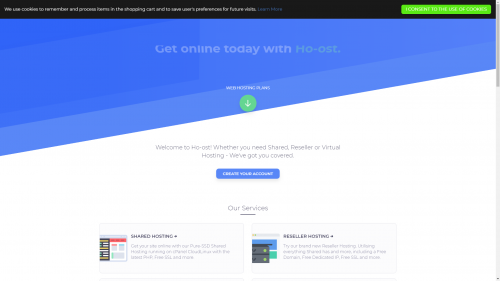 Setting up and managing your VPS is easy with Ho-ost, using the Virtualizor control panel. There is no RAID. Take a look at our discounts below. You can open from the Referral Link to support our work. Asheville is still out of stock. Uptime Guarantee? 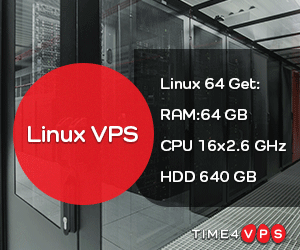 – You should always expect a 99.99% uptime on your Ho-ost VPS. Check SLA. Additional IPv4? – Additional IPv4 is available at £1.50/Month each, justification is required. Additional IPv6? – IPv6 is available and if you need any more addresses, just open a ticket. Have any questions? Use our socials below or leave a comment.